Community Supported Agriculture (CSA) is a way for consumers to buy local, seasonal produce directly from a farmer in their community. It is basically a farm share. A farmer offers a certain number of “shares” to the public. When you buy directly from a farm, you get fresh, healthy produce, keep your dollars close to home, and support a local farm family. 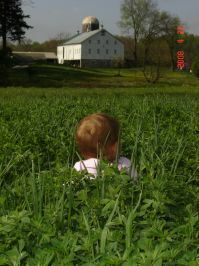 CSA members don't so much "buy" food from our farm as become "members" of our farm. Big White Barn’s CSA provides more than just food, we offer ways for eaters to become involved in the ecological and human community that supports the farm. 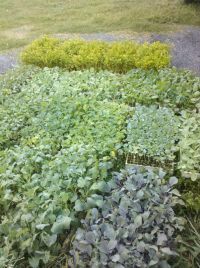 Join Big White Barn’s CSA today!